Elemis Papaya Enzyme Peel has to be one of the nicest smelling beauty products I have used and as regular reader's of BeautySwot know, scent means a lot to me. 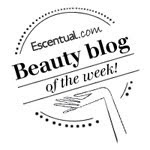 I have actually been using the Papaya Enzyme Peel for a couple of years now and I have just realised I have not done a review of it! The natural exfoliating fruit enzyme action of Papaya and Pineapple smooth, brighten and clarify the complexion. This unique, non-granular exfoliating cream contains nourishing Milk Protein, Anti-Oxidant-rich Vitamin E and Marine algae to moisturise, repair and protect the skin. Perfect for complexions which are sensitive or mature. This is a real pamper treat, I use it probably every 2 weeks. The face peel is creamy and luxurious and is a really gentle exfoliator with no scratchy granules, it is completely smooth. It doesn't harden, I feel a slight tightening on my skin and the product appears to sink into the skin a bit. 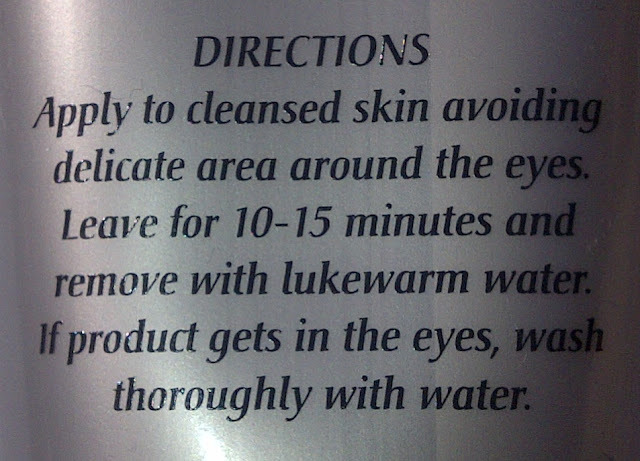 Rinsing it off leaves me with instantly softer, smoother and clearer looking skin. Whenever my skin needs a little pep, I turn to this delicious peel. Papaya Enzyme Peel is one of my favourite face masks of of all time. My only disappointment when I used it for the first time was that I wanted to peel it off! *This full size tube was part of a gift set which was a PR sample but I have purchased this product before.